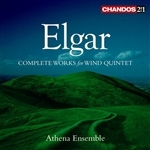 ELGAR Complete Works for Wind Quintet, Chandos CHAN 241-33 Athena Ensemble. Don’t be put off by the title because this is one of the most charming and delightful double CDs you will ever encounter. Light and jolly salon music of the very highest quality it comes at a bargain price of around just £10 and you won’t find better value anywhere. 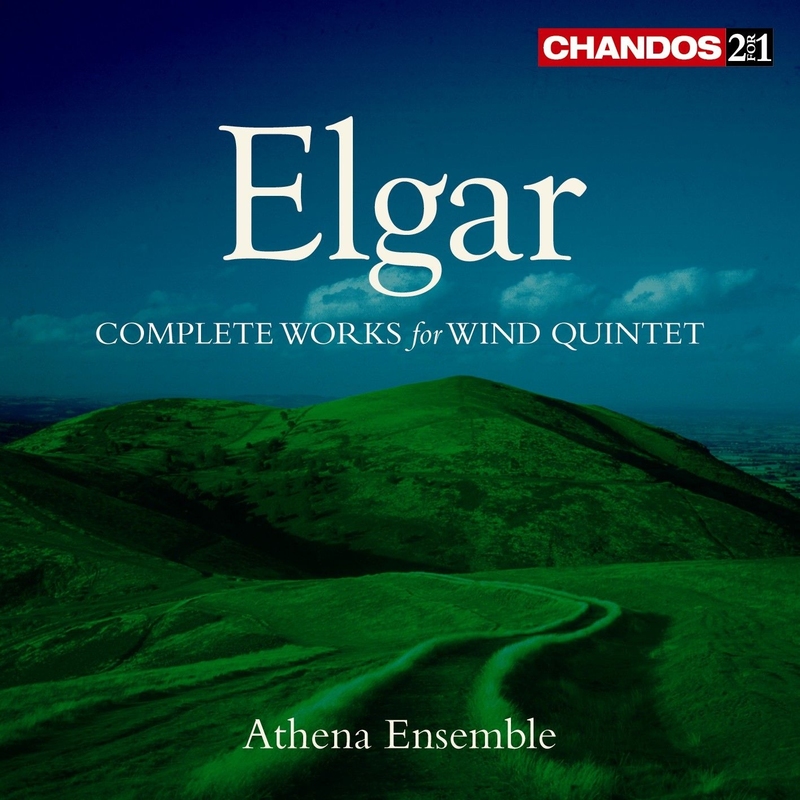 Before Elgar became famous he wrote several light tuneful pieces for a youthful wind quintet in which he played the bassoon. The members amused themselves privately but with an occasional public performance, including a local mental hospital. It is quite possible you may recognise some of the pieces from radio and television themes, and after you have played them you will definitely want to hear them again. You will also find the tunes buzzing around in your head for the rest of your life which, just for the record, are as follows: Harmony Music No. 1, 2, 3, 4, & 5; Five Intermezzos; Six Promenades; Four Dances; Evesham Andante; Mrs. Winslow’s Soothing Syrup. Originally released as a double LP it makes a wonderful double CD, deal for the car or background music at home. Beware, though, the tunes are addictive and you will find yourself humming them incessantly! Why? Try Harmony Music No. 4 which is subtitled The Farmyard!